The Prime Minister’s speech, delivered at an annual convention of heads of diplomatic missions, comes amidst a bruising foreign policy battle within the Congress, with some Tamil Nadu leaders calling on him not to attend the coming Commonwealth Heads of Government meeting in Sri Lanka. Dr. Singh’s regional foreign policy agenda has also run in to resistance from West Bengal Chief Minister Mamata Banerjee, who says a proposed river-sharing agreement with Bangladesh will hurt her State's interests. He argued that the country's development had to occupy centrestage among its international concerns. He also laid out four other principles: greater integration with the world economy, stable relationships with the great powers, greater regional cooperation, and the propagation of values India stood for. Expert reaction to the speech was divided, with some saying it did not address major issues in the foreign policy. 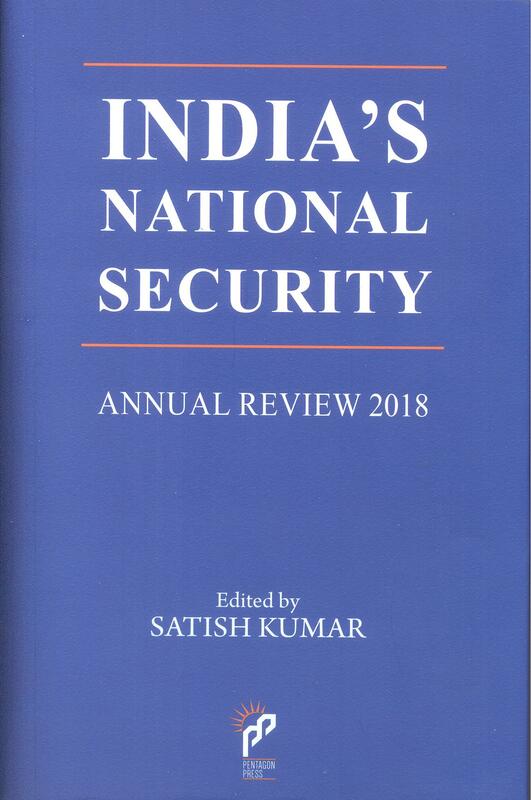 The former diplomat, Rajiv Sikri, told The Hindu that while he appreciated the Prime Minister’s focus on economic issues, he found “no mention of the security aspects.” “I found it odd there was no mention of the situation on our borders,” he said.